Nothing brightens up an otherwise dull day like a visit from a happy little unicorn. Regardless of the time of day and where you are, you can have one of these mystical creatures always nearby. 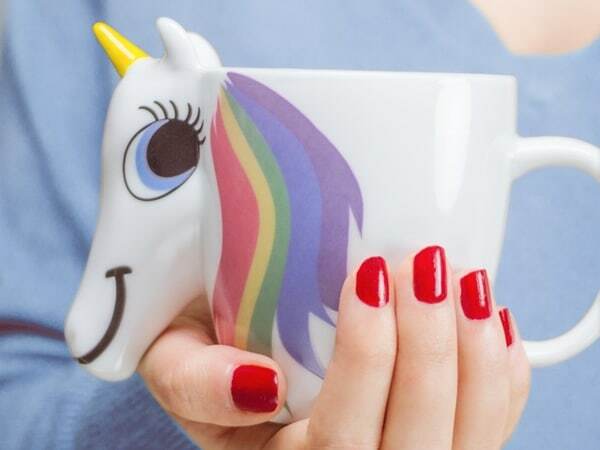 This Colour Changing Unicorn Mug ensures that the magic of the unicorn is just a hot cup of liquid away. It will not just transform your day, it will transform the entire look of your hot beverage. That’s because this is far more than a magical mug with a unicorn head design. Well, actually it is a mug with a complete unicorn head popping out of it complete with snout, ears and that ever-present single horn protruding from the forehead. 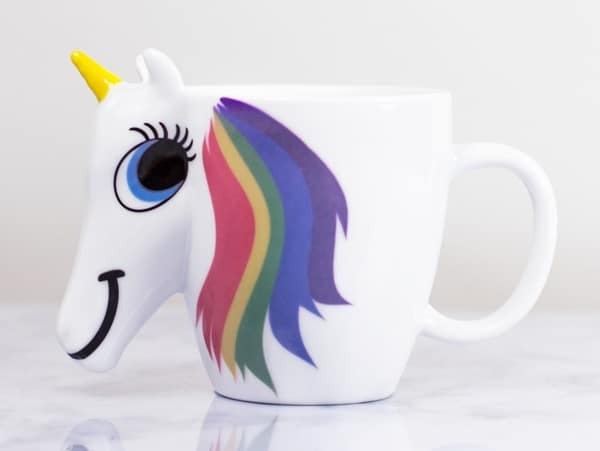 But there is something even more unique about this Heat Sensitive Rainbow Unicorn Mug that makes it the perfect way to start your day with a smile. All you have to do is pour your favourite hot beverage into the mug in order to start the amazing unicorn transformation. 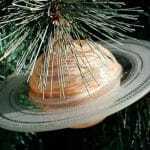 You won’t believe your eyes at all. As the hot liquid is poured into the cute and whimsical unicorn mug something incredible takes place. The purple mane of the unicorn on the mug starts to change colour. It will turn into an eye-catching rainbow display that will not only delight you, it will captivate your attention. Talk about starting a new day with a mini miracle. You can do that each and every day with this stunning unicorn mug that changes colour to share a brightly coloured rainbow for all to see!